By Marc Yaffe - Partner at Boote Edgar Esterkin solicitors and Head of Business Development at AB-8 (http://www.ab8.uk.com/). How and how much solicitors charge for their services in the UK is not well understood by clients, even though the Law Society does have clear rules about how it should be done. The pity is that the actual rules governing solicitors’ charges were designed to be fair and transparent. Nevertheless, many clients are still confused about how much they will be charged by their solicitor and it is often the case that they are right to be confused. It was for this reason that I set up our legal cost cutting service “ab-8” (http://www.ab8.uk.com/) and since its inception, we have settled each and every case we have taken on in the client’s favour. One of the most common problems we have encountered is that solicitors provide estimates or quotations which are simply too low for the amount of work required, and then seek to justify exceeding that estimate on the basis that there was more work than initially anticipated. Such practices are simply not acceptable but often clients are unaware of their rights and how to protect them. Let me give you an example. Consider the window cleaner who knocks on your door and asks if he can clean your windows for £10. You give him the go-ahead and he knocks on an hour later asking for £30. He explains that there were more windows than he anticipated or that your windows were dirtier than he thought. How many of you would pay him more than the £30? Not many I’d assume. Whilst this is a very simplistic example, the same rules generally apply with solicitors costs. I recently took on a case where a solicitor provided a client with an estimate of £10,000 for taking a litigation case to trial. The estimate contained a number of standard qualifications that it was valid so long as the case did not throw up and unusual or unforeseen work. The case ran smoothly to trial and after the trial the solicitor raised a bill for, wait for it, £47,000! His justification was that there was more work involved than anticipated and he (somewhat arrogantly) expected his client to pick up the bill. In reality, he had merely provided a bad estimate. What made matters worse for the solicitor was that he set out in his terms of business that no estimate would be exceed without first seeking the client’s agreement in writing. There are other such similar horror stories. What is even more frustrating is that many of the problems with solicitors’ costs can be overcome simply by asking questions. Solicitors, like all others in the service industry, face strong competition and they must learn to work flexibly. For example, I treat each client differently according to their individual circumstances, the facts of their case and their financial position. This means that we will work on fixed quotations, staged costs estimates or pursuant to a discounted fee arrangement or “no win no fee” basis depending upon the client’s needs. When it comes to raising invoices, the same is true. Some clients request a bill when my charges reach £500, others receive monthly invoices and some may pay in advance (on account) or at the end of a case. The common thread in all cases is that all clients are aware of the basis upon which they will be charged, and it falls upon me to ensure that I act in accordance with our agreement. 4. Ask your solicitor to provide you with regular updates in writing. A common example is for you to be informed every time the costs reach £500. 5. Your solicitor should, at the outset, provide you with an estimate of the total costs of your matter. Make sure you understand how (if at all) this estimate may be revised and ensure that you are to be informed before any estimate is exceeded. 6. Ask your solicitor to give you a cost/benefit analysis. I reviewed a case recently where a solicitor charged £9,000 for a £2,000 claim and although the client won and recovered his £2,000, he was left with a £9,000 bill to pay. The client walked away having won his case but £7,000 worse off! There is no specific reason why clients feel bemused by the level of their solicitor’s charges, but in most cases, it happens because the right questions are not asked, and the right information is not provided. By increasing dialogue, many solicitor and client relationships will improve and many disputes about solicitors’ costs will fall away. For further information about solicitors' costs, contact Marc Yaffe on 0161 832 7888 or at marc.yaffe@bootes.co.uk. 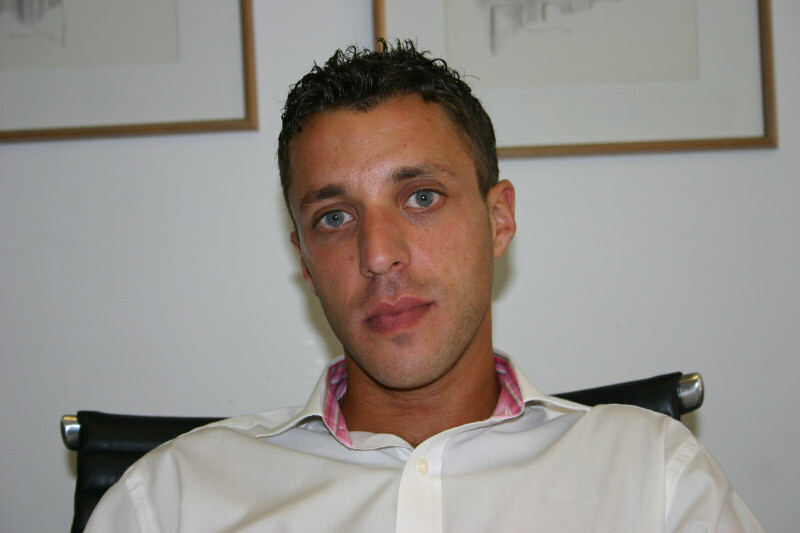 Marc is a Partner at Boote Edgar Esterkin solicitors and Head of Business Development at AB-8 (http://www.ab8.uk.com/). Marc is happy to offer a free telephone consultation to all Chamber Members. Thanks for sharing the blog post. If someone is looking for business psychology Manchester Rebecca will definitely help you.